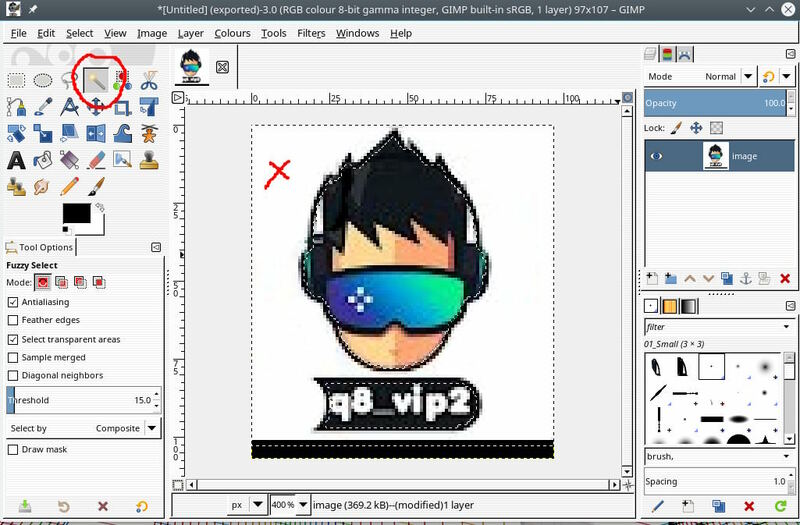 how make transparent background for my logo ? Had to take your icon from the image you posted, so a bit on the small side. 3. Use the fuzzy select tool, click in the white background to create a selection. 5. Use the Color-to-Alpha filter Colours -> Colour to Alpha using default white. 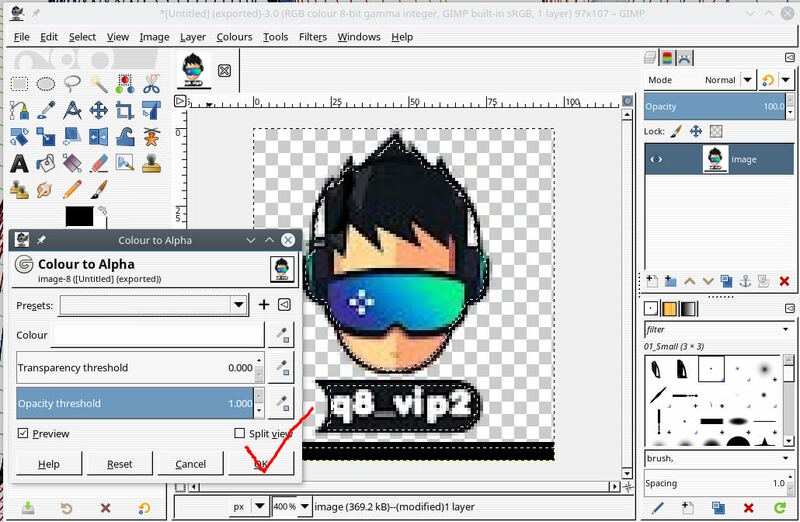 Export as a png file which will keep the transparency. (11-04-2018, 06:19 PM)rich2005 Wrote: Had to take your icon from the image you posted, so a bit on the small side.